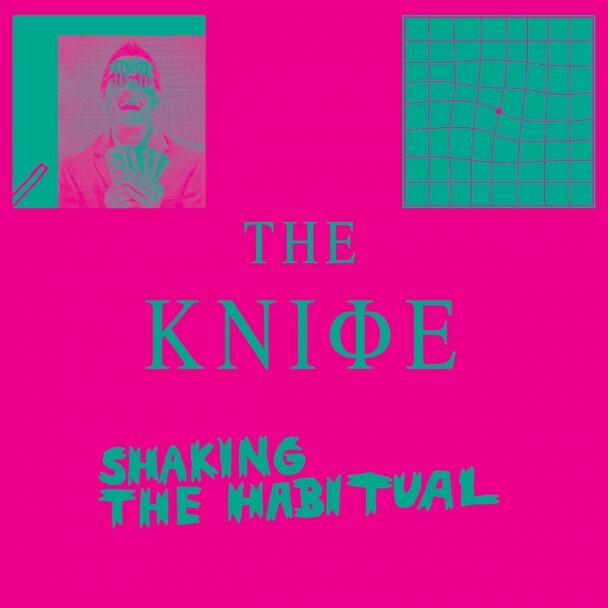 Named after a Foucault quote and steeped in Cultural Marxism, Shaking The Habitual is the thinking grad student’s electronic act. It’s been seven years since their previous album, 2006’s highly regarded Silent Shout, and the ensuing years have seen any number of remixes, production works, and a side-collaboration on the rather creepy Fever Ray. This new LP finds them embracing noise and dark ambient work with full force, in sharp contrast to their previous work. Where Silent Shout crafted bold new sounds out of the bones of cheesy Europop and trance, Shaking The Habitual seems hellbent on carving songs out of pure sonic building blocks. It’s a wild new vision and for the most part it works. There are moments where the scrawled drones outstay their welcome – as on the nearly twenty-minute middle track “Old Dreams Waiting To Be Realized” – but for the most part the artistic statement holds together with real force. With its deeply, radically progressive politics and it’s artsy noise-skronk, it brings to mind specifically the dark experimentations of the early 1980s, which makes sense; similar times call for similar statements, after all.